Uniquely we modernise maps to the contemporary WorldGeo™ standard so you can layer, mix, merge and overlay satellite imagery. No limitations …why be restricted to only one type of map? Our cartographers offer variety and, with a greater choice, you'll then have the best maps for the great outdoors. 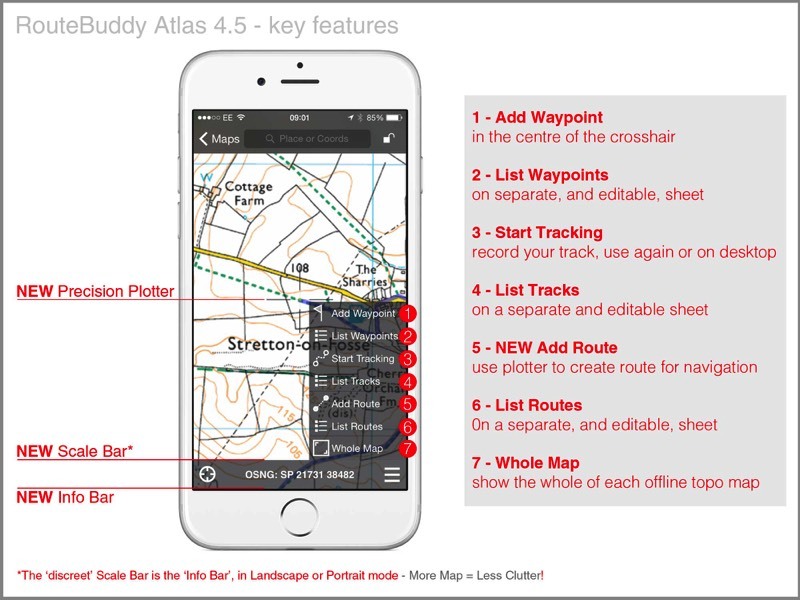 New cartographers - we always look for new partners to bring you the best in world mapping, so, for your initial purchases, and to save swapping apps later, it's best to start with RouteBuddy Atlas. 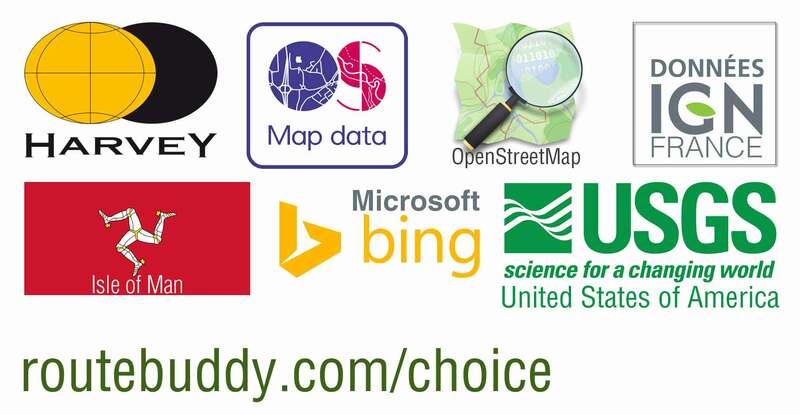 Note: There is a FREE sample Norway 1:1,000K sample map available as an In-App demo download in RouteBuddy Atlas.